Hair loss is distressing, but it is not a disease. Hair loss is often a symptom of underlying health issues. Nutritional imbalances are a leading cause of thinning hair and baldness. Your body needs a proper balance of nutrients to do its job. Too much or too little of a single nutrient can cause significant problems. The fact that hair loss is so common does not make it easier to accept. We love our hair. Before you begin looking for ways to treat your hair loss, you need to look at why you might be losing your hair. Calcium deposits in the scalp and a magnesium deficiency may be causing your hair to fall out. Research studies are showing promising results using magnesium chloride for hair loss. You may already be taking magnesium supplements or a multi-vitamin with magnesium. The magnesium in your supplements is most likely magnesium citrate. Magnesium citrate has an absorption rate of about 4%. That is how much your body may absorb under optimal circumstances. Magnesium chloride has a much higher absorption rate. It is the most effective form of magnesium for cellular detoxification. It works by removing calcium trapped in the scalp and other cells in the body. Magnesium citrate supplements and magnesium sulfate in Epsom salts are less effective. 1. Reduces calcium ions blocking hair follicles. Magnesium chloride breaks through the calcium deposits in blood vessels in the scalp. Magnesium, as well as vitamins D and K2, prevent calcium deposits from forming in blood vessels. Excess calcium in the blood leads to calcium deposits and restricted blood flow. 2. Regulates calcium imbalance in the body. Magnesium is important in the transport of calcium and phosphorous across cell membranes. 3. Removes excess calcium from the blood. Magnesium chloride benefits your body by activating vitamin D. Vitamin D helps remove calcium build-up from the blood. 4. 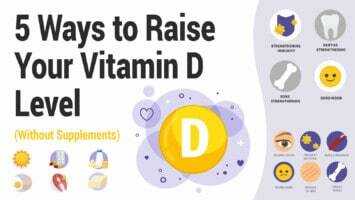 Activates Vitamin D to help the body absorb calcium. Vitamin D absorption relies on at least eight functions requiring magnesium. A recent study showed that women with hair loss were more likely to have a vitamin D deficiency. 5. Decreases or halts progression of calcium deposits on vessel walls. Calcium builds up in the blood stream and the cells when there is not enough magnesium to regulate it. Calcium buildup leads to hair loss and more serious health problems. Magnesium chloride benefits your entire body, not only hair follicles. Almost every function in your body requires magnesium. 6. Increases blood flow to the scalp. Magnesium helps remove calcium deposits and increases blood flow to hair follicles. This results in more nutrients reaching the hair follicles. It also increases the amount of waste allowed to pass out of the cell and into the blood stream for elimination. 7. Prevents cell death in the scalp. Calcium deposits restrict blood flow to the scalp. Proper blood flow is necessary to allow nutrients into hair follicles. When blood flow to cells slows or stops, cells begin to die. Hair loss is a result of cell death in the scalp. That sounds scary. Magnesium chloride benefits cellular health by restoring the blood flow. 8. Restores the number of healthy cells in the scalp. Using magnesium chloride for hair loss works by restoring the blood flow to the scalp. It allows more nutrients to pass through cell walls and more healthy cells to reproduce. Chronic inflammation can cause hair loss. If inflammation is causing hair loss, it may be causing other problems in the body as well. Magnesium chloride is an effective treatment for chronic inflammatory diseases. 10. Improves sleep and reduces stress. Your body goes to work when you go to sleep. In fact, your body does much of its rebuilding while you are asleep. Not enough restful sleep inhibits the body’s ability to rebuild bone and grow new cells. Magnesium chloride benefits sleep. It produces a calming effect in the body that helps you relax. Emotional stress is an important factor to consider when treating hair loss. Stress and anxiety affect your health. A magnesium deficiency can make matters worse. Magnesium chloride is a natural way to calm your nerves. 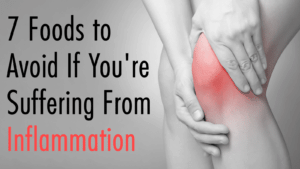 Any time there is an imbalance in your body, your body reacts with symptoms. Some of those symptoms are visible, while some are not. 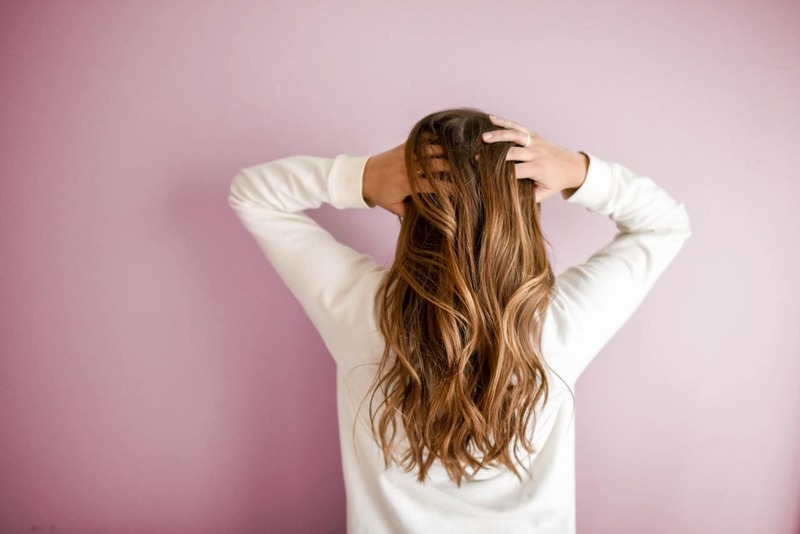 Hair loss may not seem like a major health concern, but it may be a sign that something is not quite right under your skin. It is important for you to pay attention to your body. Your skin and hair are a window to what is happening inside. Nutritional balance is a key factor in your health. It seems incredible that one or two little minerals can have such a huge impact on your health. Calcium and magnesium are essential for life, and they need to be in balance. Calcium has been the champion of a healthy lifestyle for decades. Magnesium is rarely mentioned. That is why magnesium deficiencies and hair loss are so common. You owe it to yourself to find out if magnesium chloride is right for you.